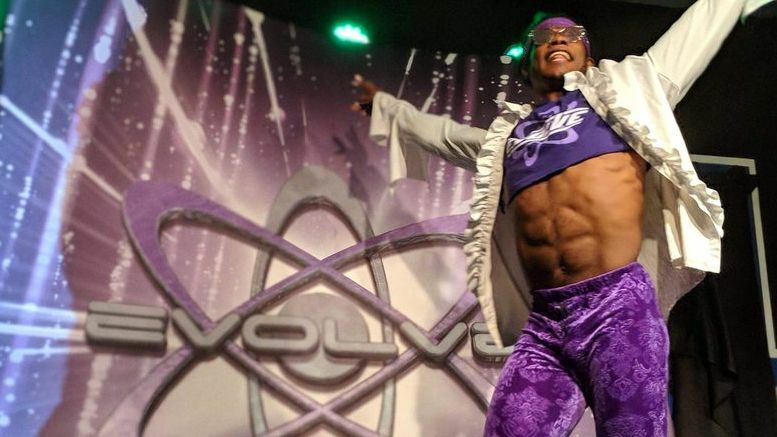 Velveteen Dream had nothing but nice things to say about the crowd in attendance during his special appearance in EVOLVE on Friday night — and the speech was luckily captured on video. It all went down at the “Maryland Championship Wrestling Arena,” where Dream first got his start in wrestling, after the NXT star defeated Austin Theory in a match that lasted around 15 minutes. After the match, Velveteen thanked the audience. Watch the full speech below, as well as his entrance and a clip from the match.